My name is Barry Ross and I am pleased to share with you some of the art I have created during my career as an artist. 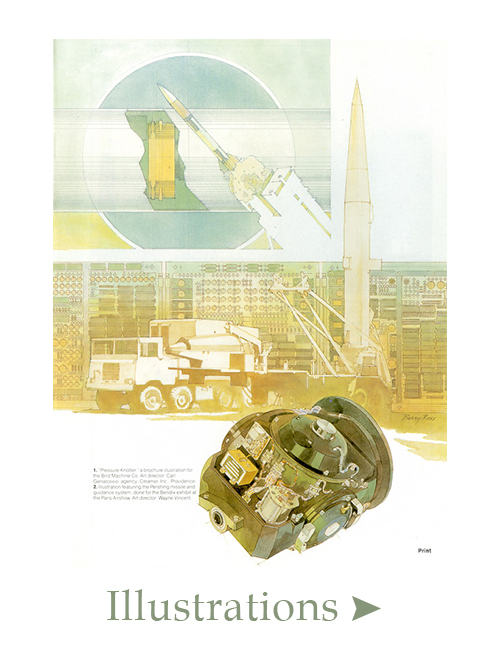 The artwork shown on this site encompass three areas: Aviation Art, Illustration, and Sculpture. 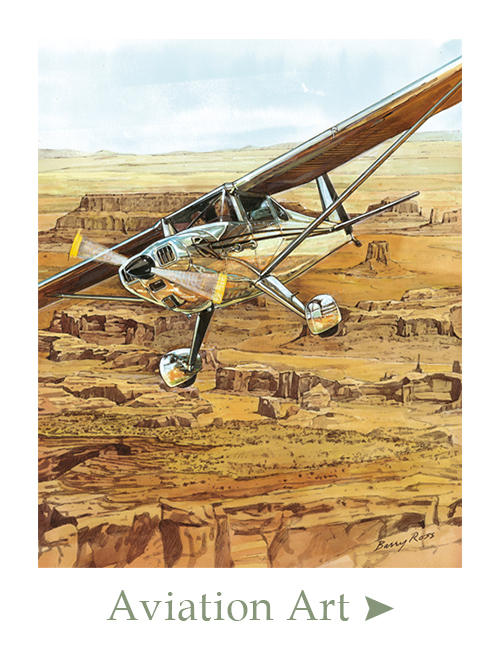 The aviation art has been featured in Flying Magazine, museums, and in private collections. The illustrations have appeared in advertising campaigns, corporate brochures, editorial publications, and books. 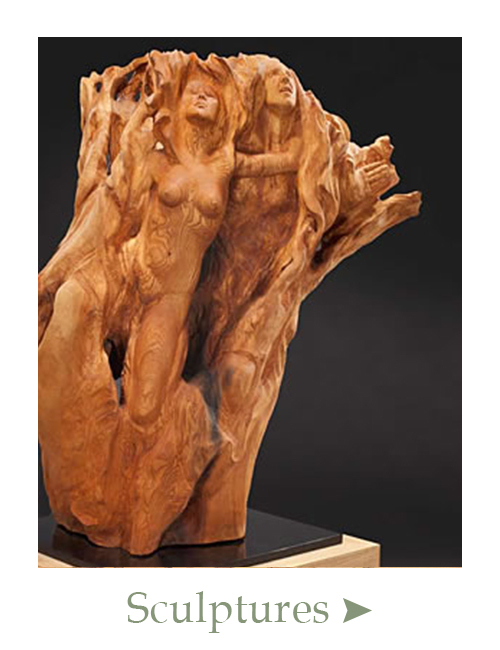 The sculptures have been created as a personal expression. To view my art please click on the slideshow images, or use the website’s top navigation. Along with my aviation art, illustrations and sculptures, I created an array of magic trick artwork that is featured in best-selling sleight-of-hand book, Now You See It, Now You Don’t! Original drawings from the book are now available on my other website, Magic Art by Barry Ross. Click here to learn more.